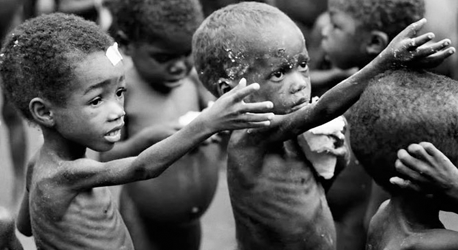 Sentence: Millions in Sub-Saharan Africa live in abject poverty. Abject should remind you of the word “reject”. And who are rejected in our world? The poor, the weak, the ones who are miserable. Poor people are rejected.